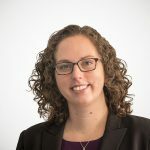 United Van Lines, the nation’s largest moving company, released an annual study tracking the inbound and outbound migration of states based on its client’s requests. For the third year, Oregon led the country with most inbound moves. Sixty-nine percent of moving requests for that state brought new individuals to Oregon. The results are part of a longer trend. New York has experienced higher rates of outbound migration than other states for much of the last 15 years. The same is true for New Jersey. 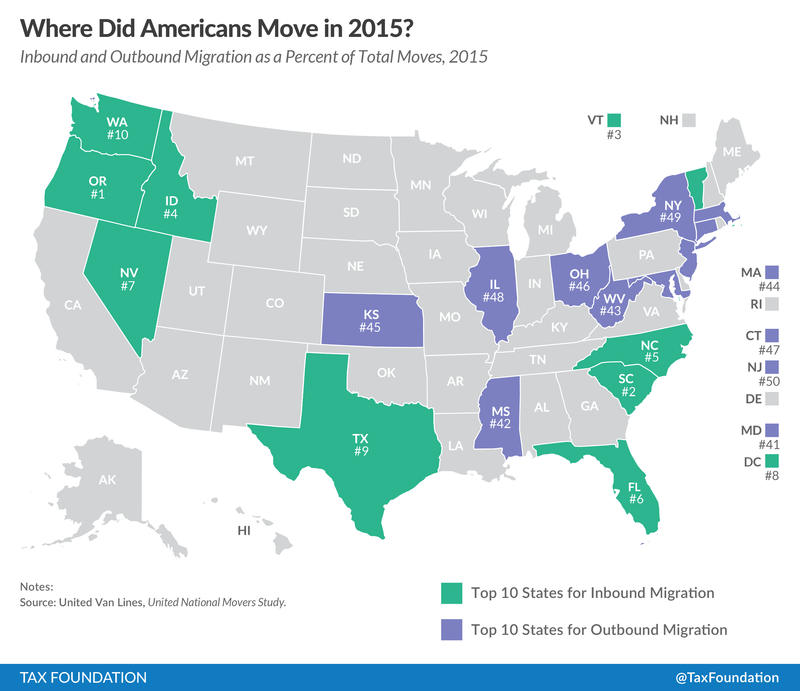 Nevada, by comparison, has been in the top ten for inbound migration for the last decade. Individuals are moving from the Northeast to the Northwest and the Southeast. This is likely reflecting demographic trends, as individuals are retiring and moving to warmer climates. Additionally, there has been increased demand to move the technology hubs of Oregon and Washington. A third factor could be at play as well. 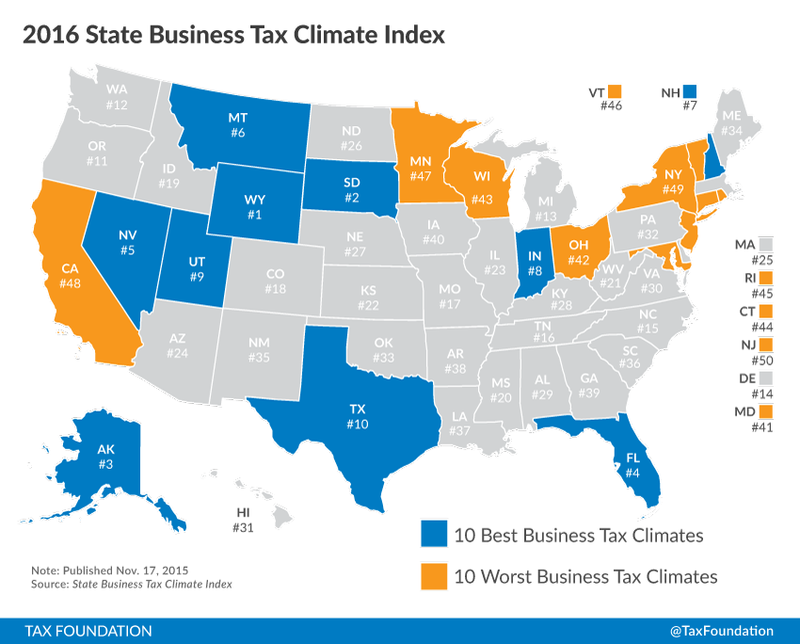 The results are similar to those of the State Business Tax Climate Index. Many of the top inbound states rank highly on the Index. Six rank in the top 15 of states. On the flip side, a number of outbound states rank poorly. Five of the states are in the bottom ten of states on the Index. This underscores that there is a relationship between taxes and migration. Individuals move for a variety of factors. Climate, job opportunities, family, among others, impact the decision to relocate. Taxes can influence the decision too. It is also possible to envision specific instances where tax rates matter directly. Someone moving to Chicago for a new job could decide to live in Illinois or commute from Indiana. Indiana’s 3.3 percent individual income tax rate could be an encouragement to locate in that state over Illinois’ 3.75 percent rate. An individual moving to the Washington, D.C. area could decide to live in Virginia instead of the District because income taxes are lower. By contrast, of course, an individual moving to Austin, Texas has limited options for daily commuting outside of Texas. Taxes are not the sole factor affecting an individual’s decision to relocate, but they can plan an important role. For more information on migration, click here.